The Sapphire Riding Academy 2017 winners with trainer Doug Boyd (left). Mettawa, IL – December 18, 2017 – As the 2017 show season comes to an end, Sapphire Riding Academy honors numerous year-end winners from their team of fantastic horses and talented riders. Producing champions year after year since the farm’s grand opening in 2015, is proof that trainer Doug Boyd’s program is working. 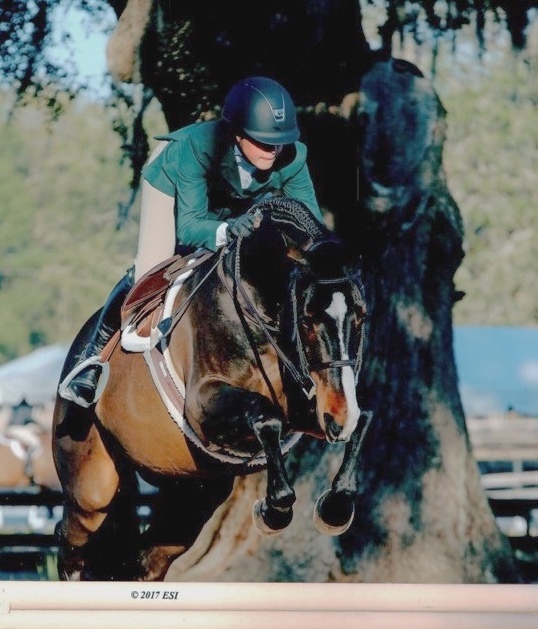 His philosophy of a custom program for every horse and rider, gives each of them the confidence needed to perform consistently at the top of their game. 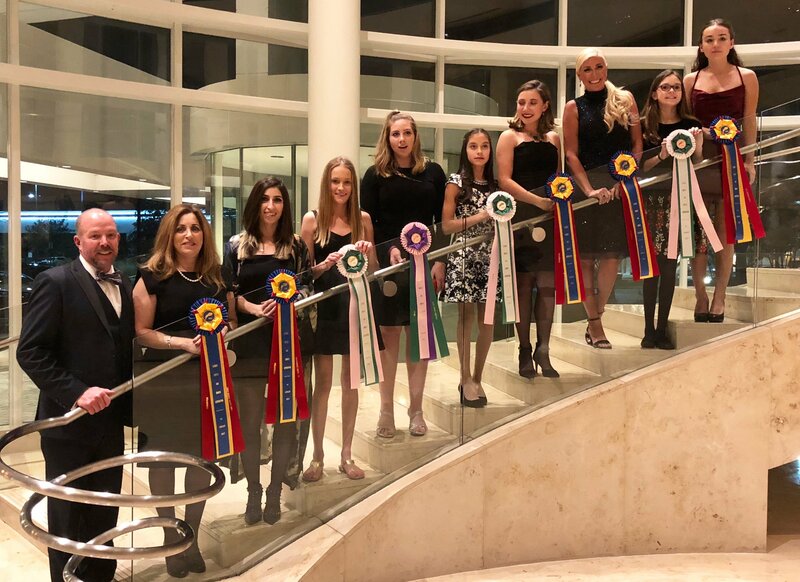 The Sapphire team recently collected their 2017 laurels at the Illinois Hunter Jumper Association’s (IHJA) Award Gala, adding the prizes to their HITS Chicago Circuit Awards. Sapphire Riding Academy owner, Mimi Rothman, along with Boyd and assistant trainer Ashley March, would like to congratulate their riders on another successful show season and look forward to a great 2018. 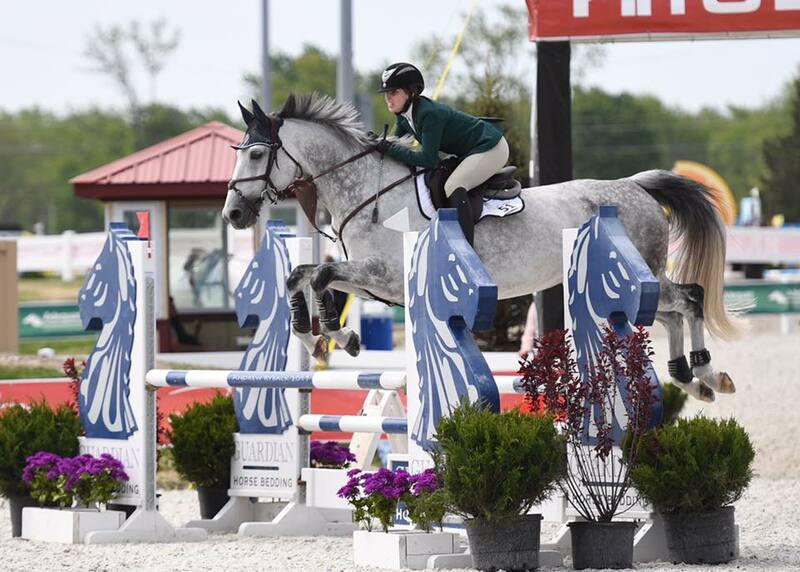 Top honors this year went to Mimi Rothman’s Calido’s Son, who was the IHJAGrand Junior Hunter Champion thanks to Sydnie Ziegler and Gia Rinaldi. 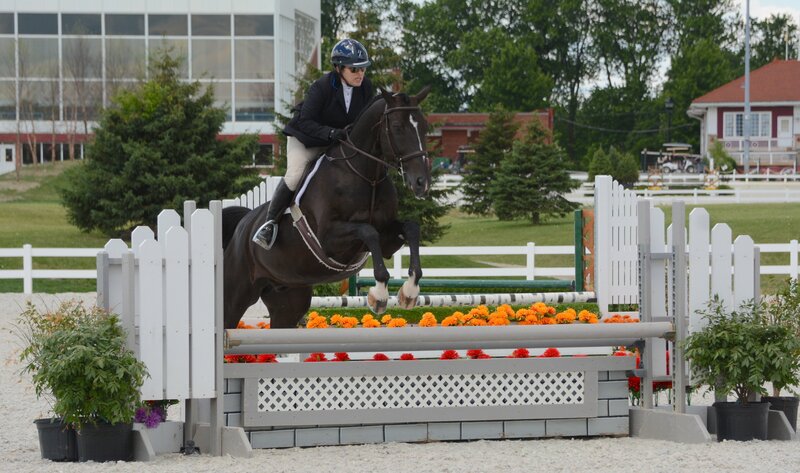 Rothman and her At One’s Word captured the Susan R Kelly Memorial Trophy as the high point Modified/Novice Adult Hunter and also won the Little Black Dress Perpetual Trophy as the high score Novice Adult Hunter. For more information on training with Sapphire Riding Academy, visit their website at www.SapphireRidingAcademy.com and contact them at the numbers listed below for your personal tour.